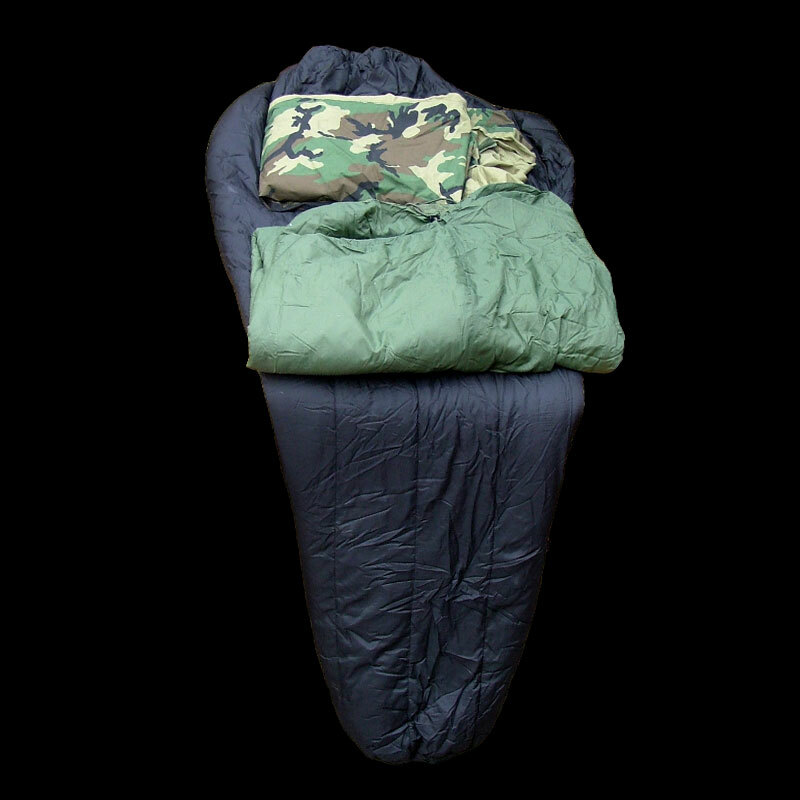 Military Modular 3 Sleeping Bag System 2 bag sleep system - 1 winter and 1 summer patrol bag that can be combined for a Winter system. Also the patrol bag can be used by itself for warmer weather use, and is lite weight and very compact. 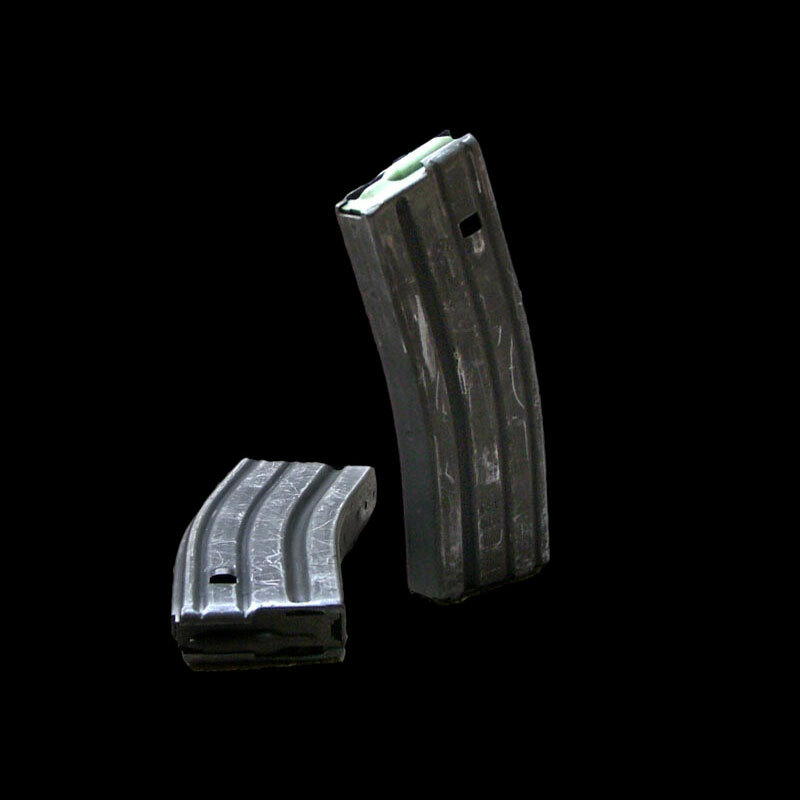 GI Issue, 30 Round M16 Magazines. The real deal military issue magazines ready for years of use. Get your US Military Surplus at Quartermaster Supply where we offer AR 15 and M 16 Magazines, Magazine Pouches, Gas masks, and more! We are your US Military Surplus Superstore! 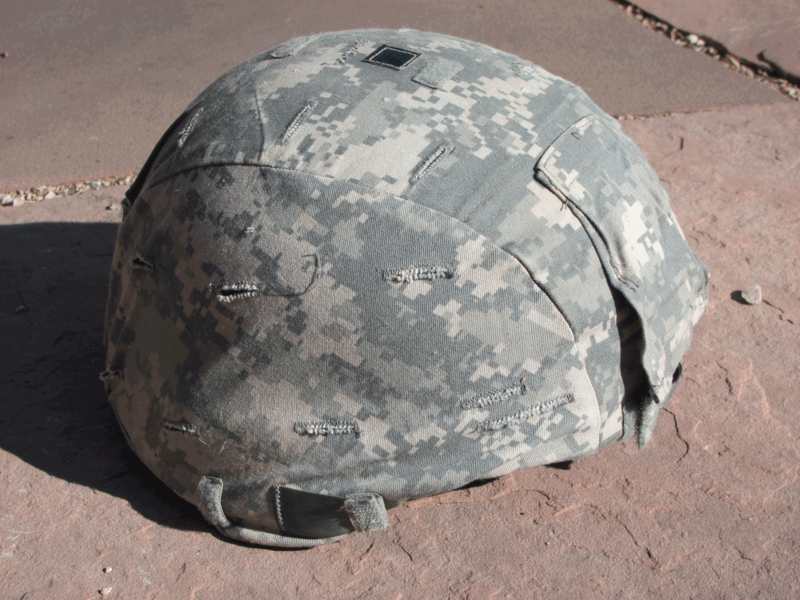 Quartermaster Supply carries a large variety of Army military surplus. 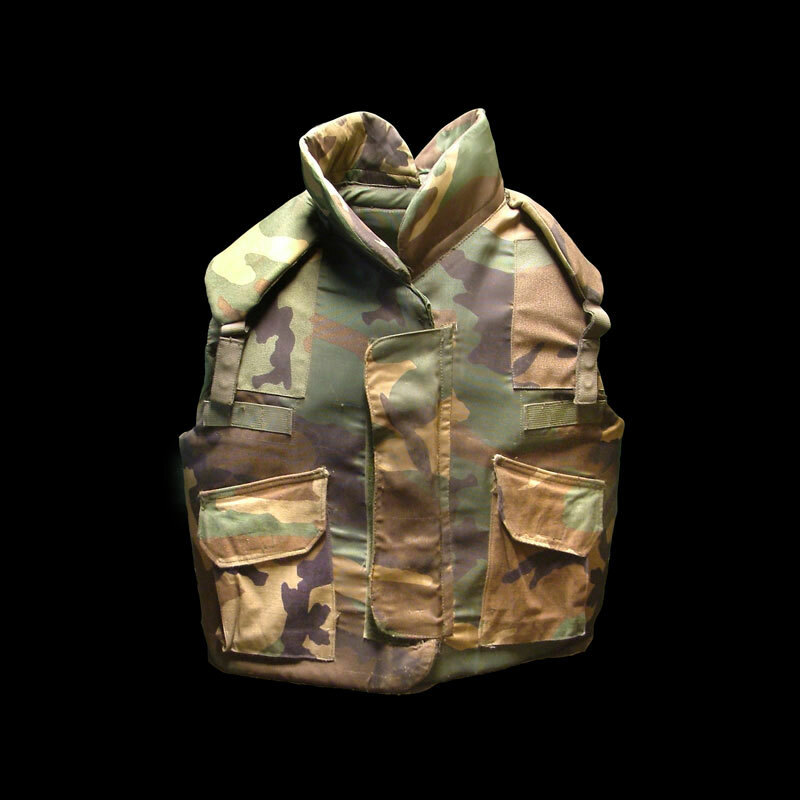 Check out our Polypropylene Clothing, Military Sleeping Bags, BDU Camo Pants, Kevlar Bulletproof Vests, Gore-Tex Clothing, field jackets and much more! Thank you for the interest in our US Military Surplus Site, We sincerely appreciate it! We don’t try to pawn off worn out Army gear like other dealers, if it’s badly worn gear- we don’t buy it! We won’t play those games. All gear runs from at least very good to new. Heavily worn gear is no bargain at any price. If possible, call or email before ordering, as items can be placed aside for you, discuss size you need and offer a great wealth of knowledge when it comes to these items. Sometimes buying military surplus items can be confusing, but a few minutes on the phone will usually clear it up. We know the gear, and have used every piece on this list, at one time or another. So depending on your needs, you’ll get squared away with Quartermaster Supply. Your satisfaction is guaranteed on every order, period! That’s pretty much the deal, we hope you find some goodies you can use within our Quartermaster Supply site. QM-Supply © 2019. All Rights Reserved.